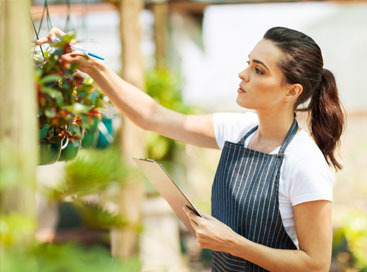 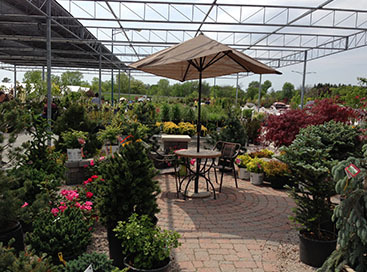 Abele Greenhouse and Garden Center is the best value for seedlings, plants, tools, and expert advice about gardening and planting. 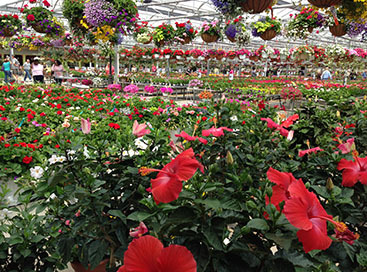 In addition to that, this green house in Saginaw provides weekly specials for certain items that provide exceptional savings to their customers. 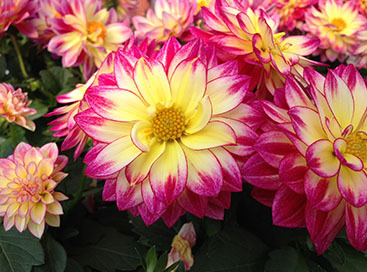 Check online or stop in today for the best deals on the strongest and healthiest plants available to make your garden spectacular.